Arnica Facial Wash: Use morning and evening. Apply a small amount to moistened face and neck. Gently massage in a circular motion with wet fingertips and rinse thoroughly with tepid water. Hydra Essence Toner: Use twice a day on clean skin. Spray on the entire face and neck or apply with a cotton pad. Azu- Zinc Soothing Masque: Use 1-3 times weekly on irritated skin. Apply a medium thickness on clean skin. Allow 10-15 minutes. Rinse thoroughly with tepid water. Follow with toner and moisturizer. Skin Brightening Gel: Use 2-3 drops morning and evening on excessively pigmented areas. Allow to absorb before applying moisturizer. Always use a sunscreen during the daytime. 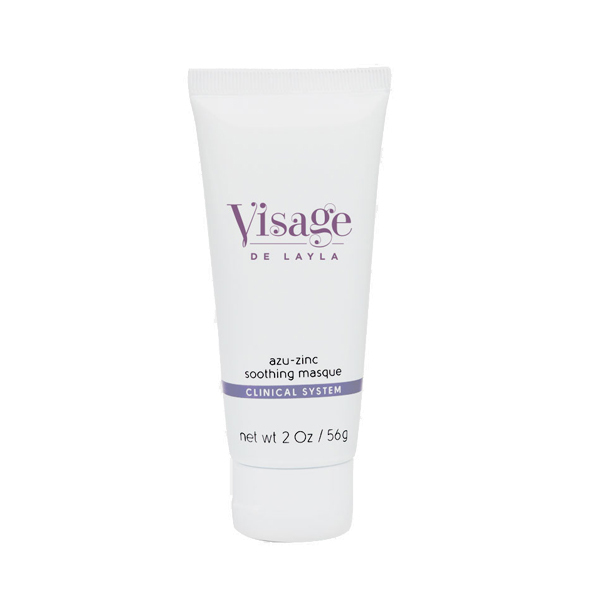 Skin Recovery Crème: Use immediately after a thorough cleansing and toning. Apply gently with the fingertips in upward circular motion until the cream disappears into the skin.